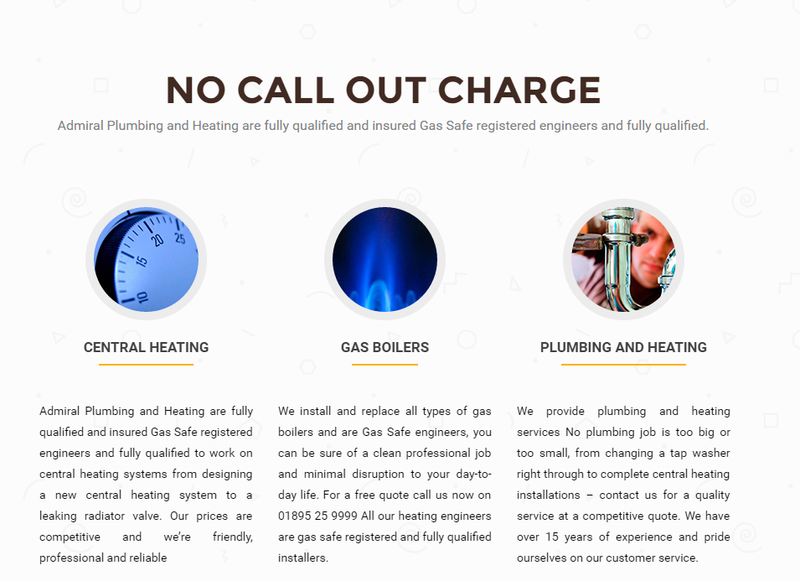 Admiral Plumbing and Heating: Admiral Plumbing and Heating are fully qualified and insured Gas Safe registered engineers and fully qualified. Admiral Plumbing and Heating are fully qualified and insured Gas Safe registered engineers and fully qualified. We install and replace all types of gas boilers and are Gas Safe engineers, you can be sure of a clean professional job and minimal disruption to your day-to-day life. For a free quote call us now on 01895 25 9999 All our heating engineers are gas safe registered and fully qualified installers. 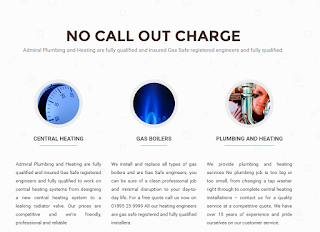 We provide plumbing and heating services No plumbing job is too big or too small, from changing a tap washer right through to complete central heating installations – contact us for a quality service at a competitive quote. We have over 15 years of experience and pride ourselves on our customer service.